Today's our first 2017 full moon! 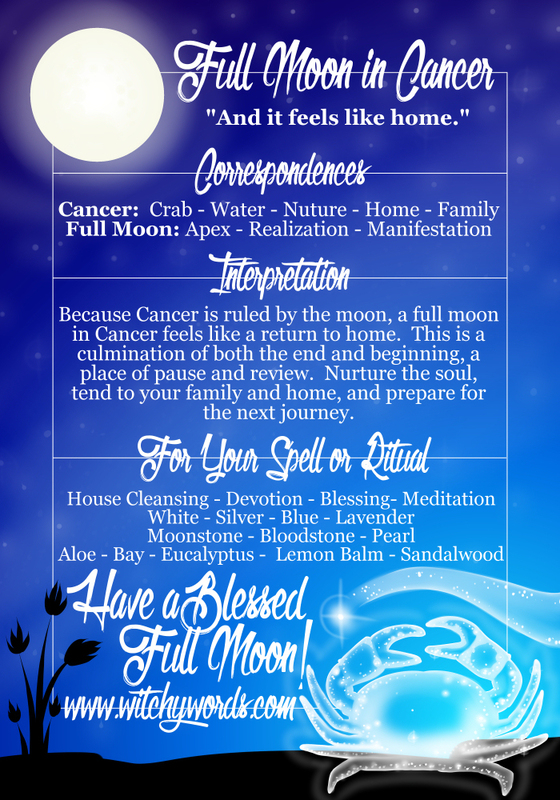 In the spirit of the New Year, I'm starting a new series on full moon correspondences! You're welcome to use the prior correspondences or these, or see in what ways they may cross over to build your own spell or ritual. Enjoy! I love this! I'm looking forward to more from this new series. Thanks! As a Virgo- detail is always appreciated. I have all the new and full moons in my calendar, updating the types of new moons will be a new goal of mine. Thank you so much, Vanessa! Good luck with the new moons! If I can get through this year with these infographs, I'll likely be doing a set of new moon ones as well.